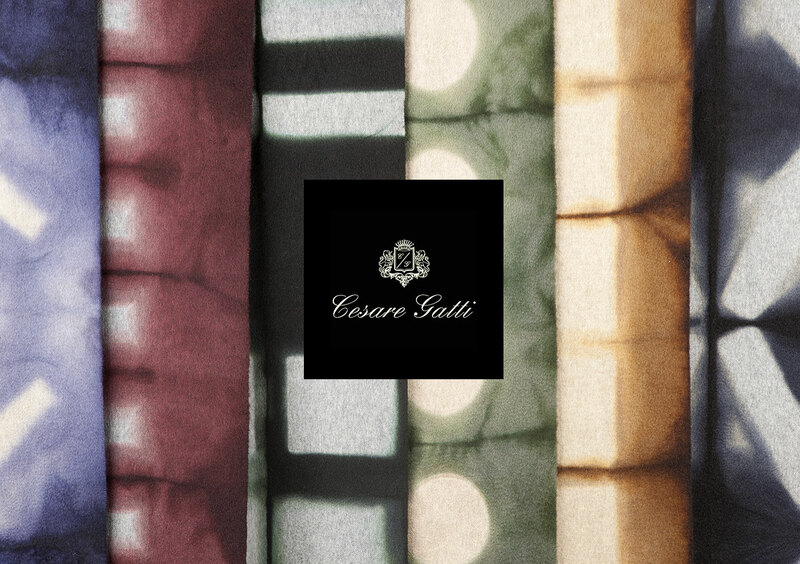 Cesare Gatti introduce the F W 17 18 Cashmereartwork collection, presented during January in Milan, NewYork, Tokyo, and Osaka relate about the introduction of new artisanals tecqniques on precious fabrics by Lanificio Cesare Gatti Spa. Cashmereartwork represent the State of Art of these artisanal process adopted during the manufacture of Cesare Gatti accessories. After Milan and New York showrooms Cesare Gatti start in Japan with two new showrooms located in Tokyo and Osaka. In these locations will be presented every creation of the brand starting from F W 17 18 collection presented on 16th January. 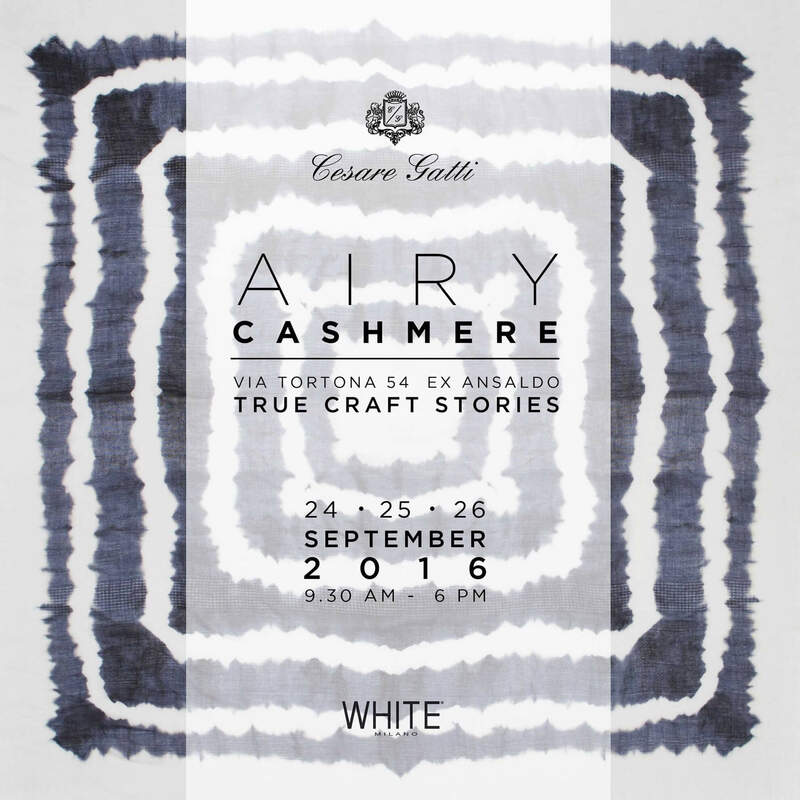 Cesare Gatti at White Show True Craft Stories in Milan presenting S S 17 Airycashmere collection. 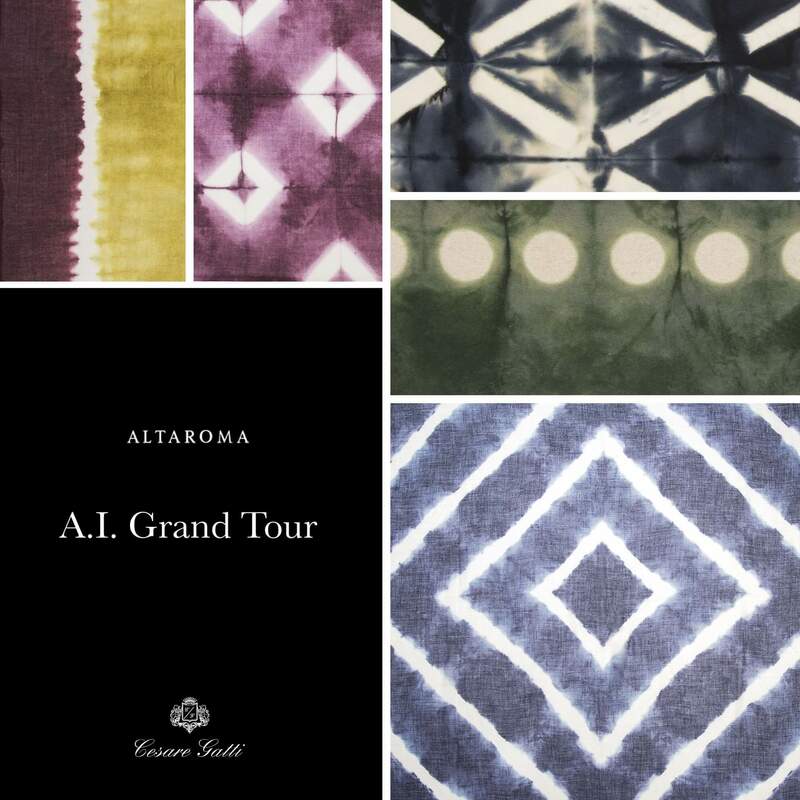 Cesare Gatti present artistic crafted creations at Artisanal Intelligence Grand Tour exibithion collaboration with Alta Roma and Vogue at Ex Dogana, Roma. During the event were presented selected artisanal brand that represent the  State of Art  of Italian craftsmanship. 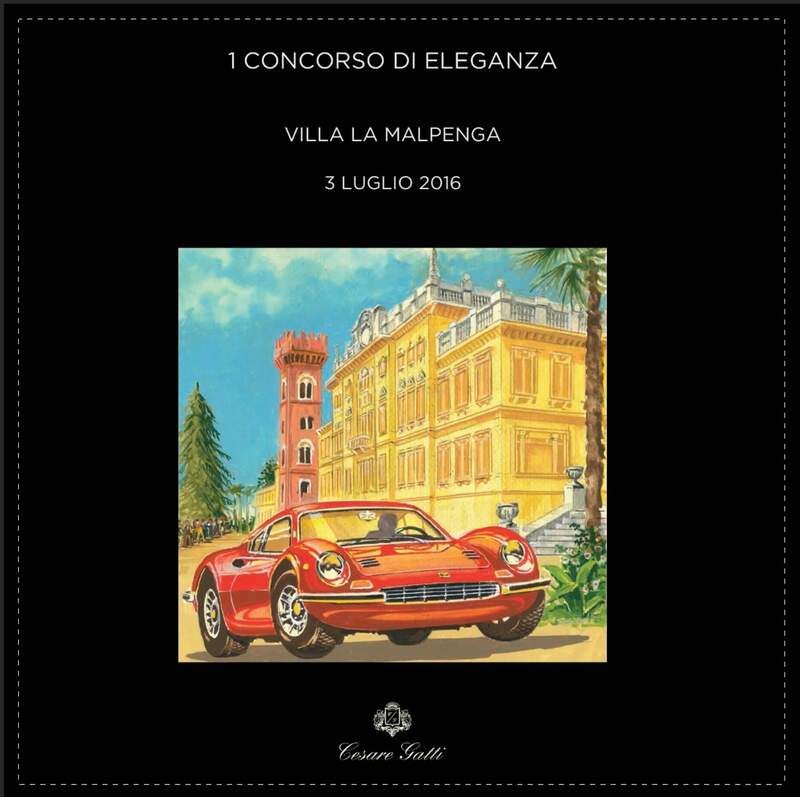 Lanificio Cesare Gatti Spa sponsored the 1 Elengance competition at Villa La Malpenga in Vigliano Biellese where 32 classic cars specially stylistic and aesthetic quality will contest the Elegance Award. 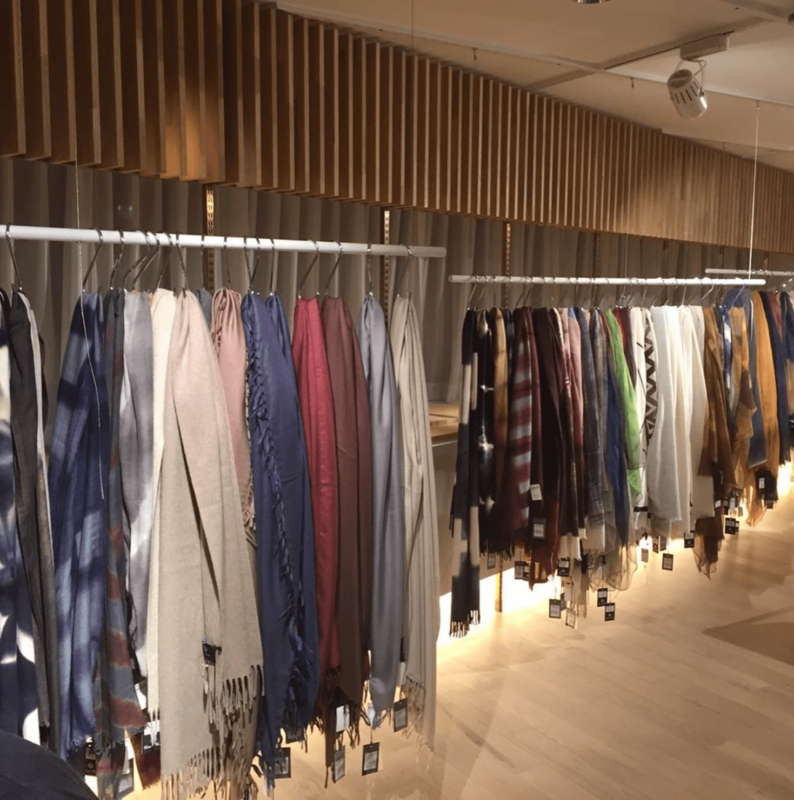 Cesare Gatti present S S 17 Airycashmere collection in Milan  New York showrooms. Merging between heritage and craftsmanship, the collection take its name from Airycashmere, one of the most precious fabrics ever realized by Lanificio Cesare Gatti Spa, the lightest fabric ever waved obtained from a unique ultra fine cashmere yarn results of reaserch and innovation in luxury textiles. 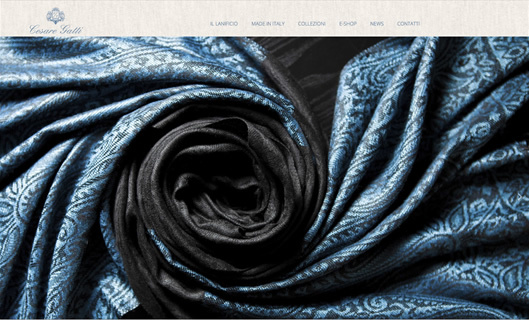 New web site dedicated at Cesare Gatti brand coming soon. Follow us and discover our world. 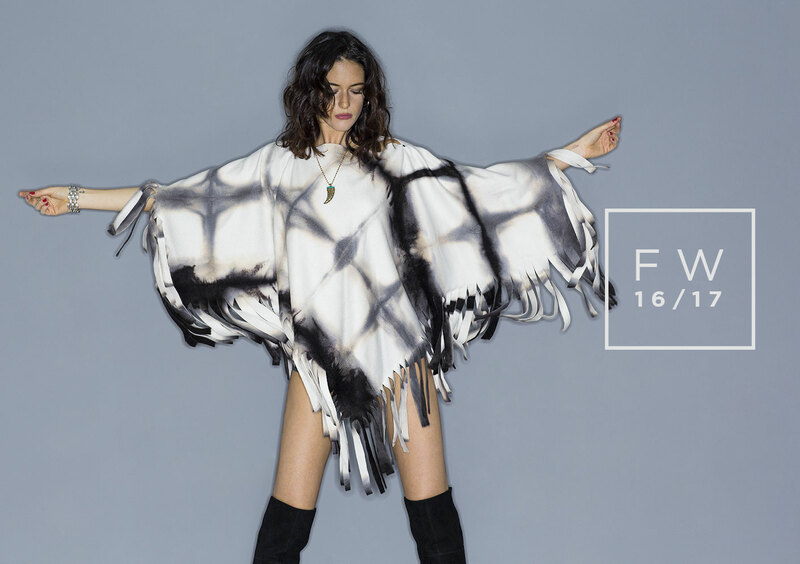 Cesare Gatti present F/W 16-17 collection in the following showrooms: 611 Broadway, NewYork - Via MonteNapoleone 1, Milano. Cesare Gatti showroom open in Via Monte Napoleone 1, Milano. In this location will be presented and exposed every creation of the brand. 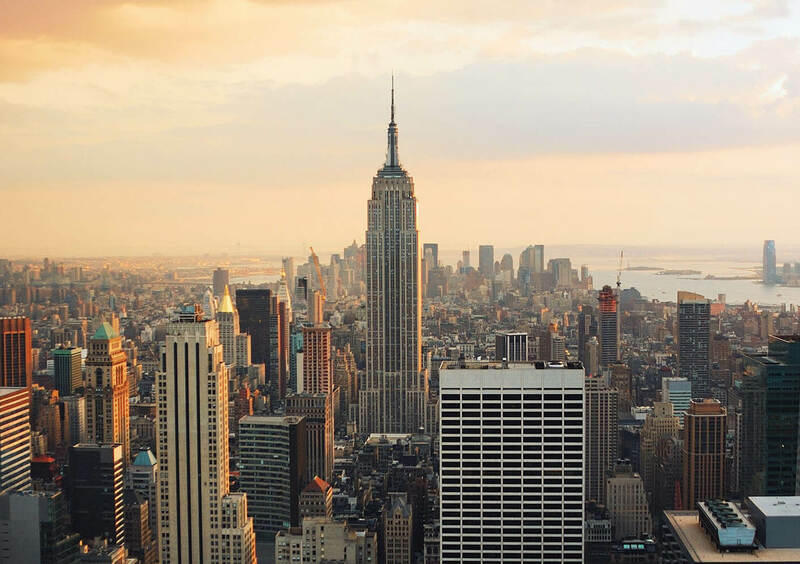 Cesare Gatti chose New York as its first location where to exhibit and present the SS16 collection. The prestigious show-room is located at 611 Broadway, suite 607. This is only the first of many that will follow in the future. Lanificio Cesare Gatti introduces also the printing textile accessories in its wide range of products. 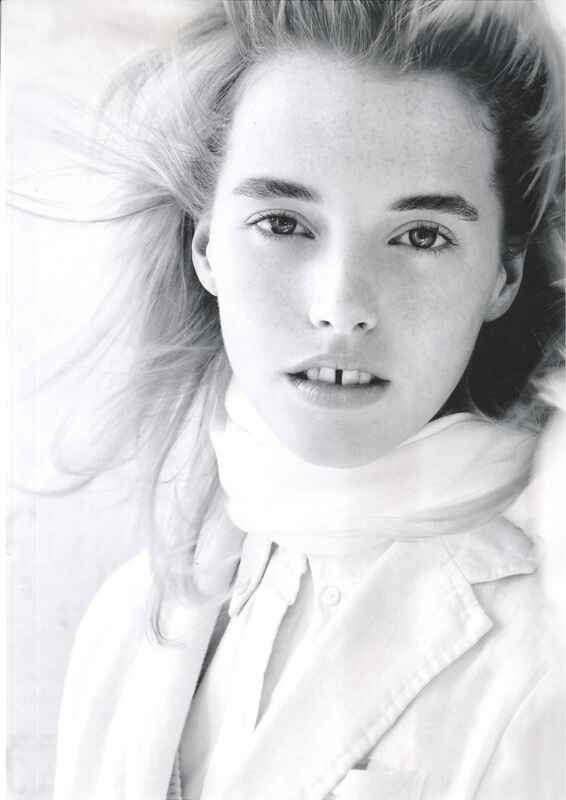 The production will include fabrics and textile accessories in Cashmere and other noble fibers. Design will be both proper or customized according to customer request. Lanificio Cesare Gatti recently has launched its new collection of textile accessories under the omonimus brand name " Cesare Gatti". The collection revisits some of the most sophistocated finishing techniques in the production of fascion textile accessories. A fashion and defined product and in the same time rich of content and tradition thanks to the strong know-how and the production process completed in Camburzano. 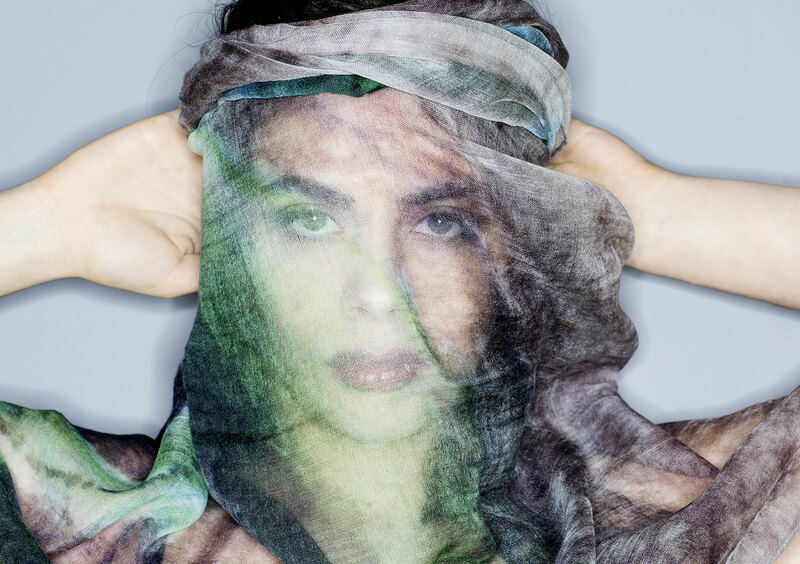 The Lanificio Cesare Gatti has provided to the artist Sveva Ferrajoli some accessories in cashmere for the production of crochet shawls and stoles which are handmade with precious yarn, following the Cilento craft tradition using colours and atmospheres belonging to that land. These accessories have been embellished by delicate crochet plots, the final result is the creation of full of personaluty and unique objects. 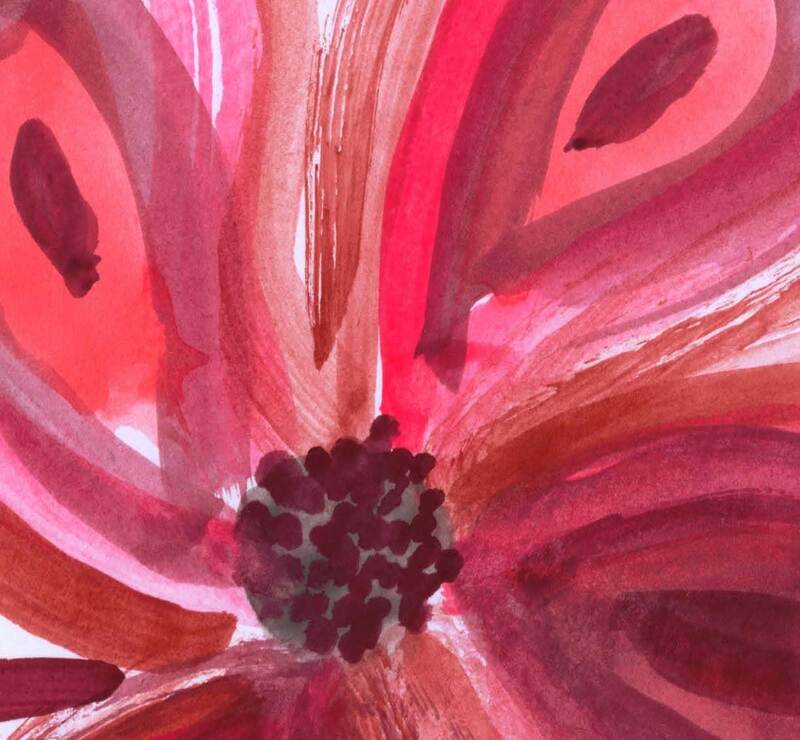 We would like to invite you to visit Lanificio Cesare Gatti web site which is online from today. Combining the best of modern technologies with the style which has always been its distinguishing hallmark we should like to welcome to browse through all the sections of the site while we prepare to launch shortly our new online boutique. Lanificio Cesare Gatti prints accessories in noble fabrics such as cashmere and cashmere/silk blends of its own production in collaboration with expert printing technicians capable of giving us the necessary help to produce any type of print, even personalized ones, using inkjet printing techniques. The first orders were produced using ultralight cashmere/silk fabrics for the Russian market. èWe have prepared a series of floral, paisley pattern and animalier designs printed on pure cashmere fabrics of various weights. 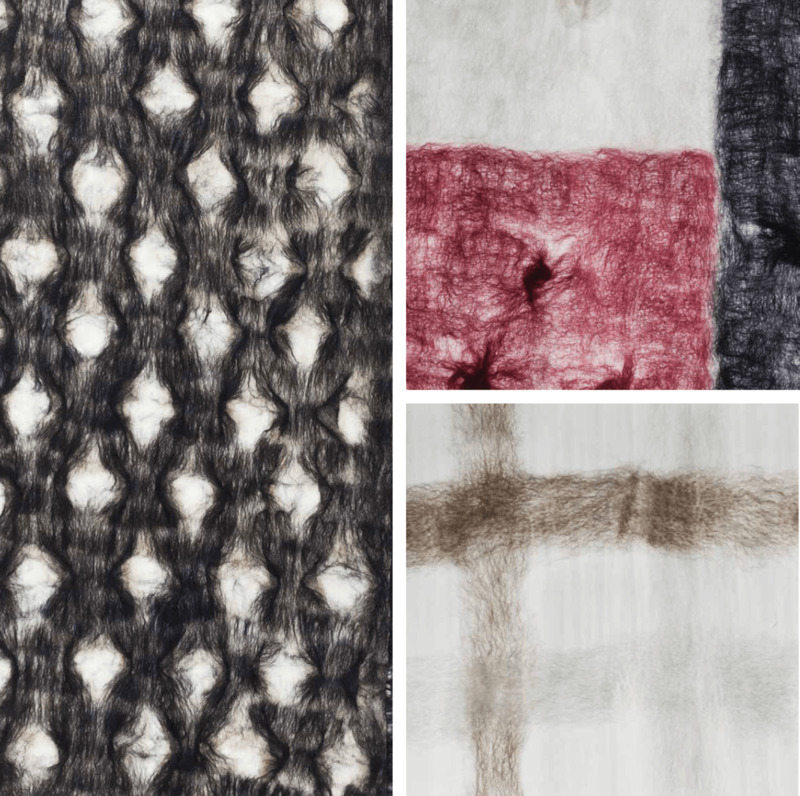 Our new winter collection proposes our traditional articles in 100% cashmere in a wide range of colors with a very lustrous "sable" finish or with a more opaque finish. Other articles in ultralight cashmere have been designed for both male and female clients and produced in tartan, pinstripe with flounces and plain colors. 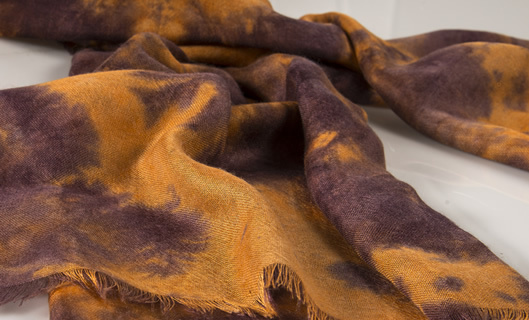 The blend of cashmere/silk enables us to create warm voluminous scarves which weigh just a few grams and which are available in 30 colors. Our woolen articles are available in dozens of weights and measurements ranging from the lightest gauze to double face. 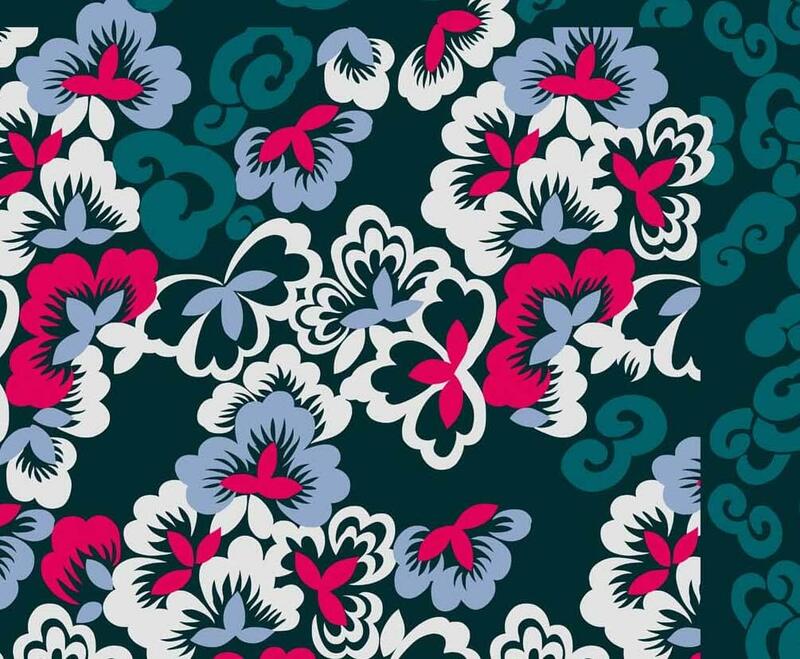 There are innumerable variations and all types of design, including jacquard. 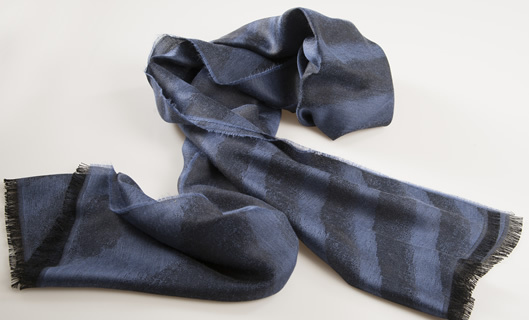 The new wool/silk stole is as soft as cashmere.